The California Fish and Game Commission adopted several changes to the current recreational groundfish regulations that apply to ocean fishing in state waters up to three miles from shore. The new regulations were adopted by the Commission at its Feb. 11 meeting, and became effective March 10. 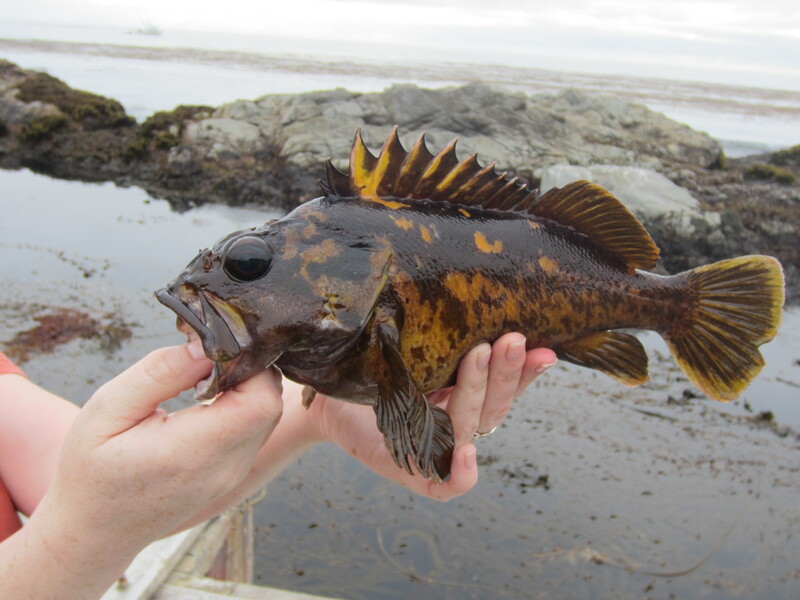 Take and possession of bronzespotted rockfish, canary rockfish, cowcod and yelloweye rockfish will remain prohibited statewide. For more information about recreational groundfish regulations and to stay informed of in-season changes, please call the Recreational Groundfish Hotline at (831) 649-2801 or check CDFW’s Marine Region Groundfish Central website at www.dfg.ca.gov/marine/groundfishcentral/index.asp.